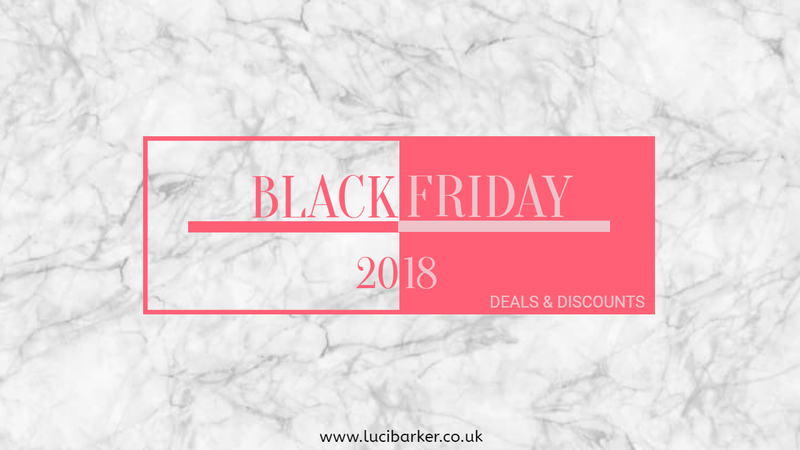 Luci Barker: My Sale Picks | Black Friday // Cyber Monday 2018! My Sale Picks | Black Friday // Cyber Monday 2018! Some of these items aren't necessarily in the Black Friday sales, they're just from some of the early sales but I will update this post throughout the week. As always, all items are directly linked so please click on the images to take you to the item! Christmas Giveaway! // Worldwide | CLOSED. Small Beauty Haul // Beauty Bay & Boots!